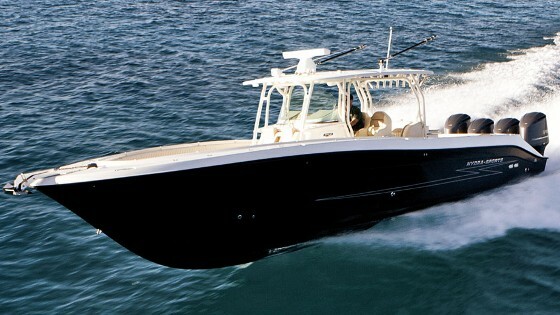 Seven Marine tunes its 6.2-liter V8 outboard up to 627 HP, and adds LED lights to the cowl. 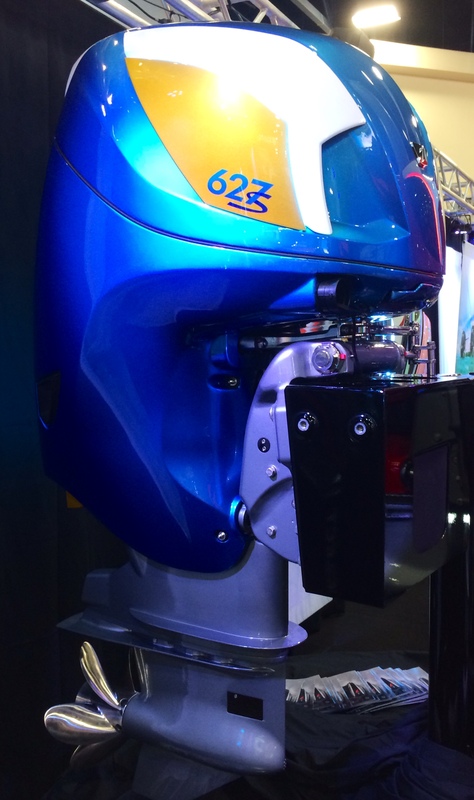 Seven Marine used the Miami Boat Show to reveal its latest mega-outboard, the Seven Marine 627, a 627 HP beauty that takes outboard power to a new level. 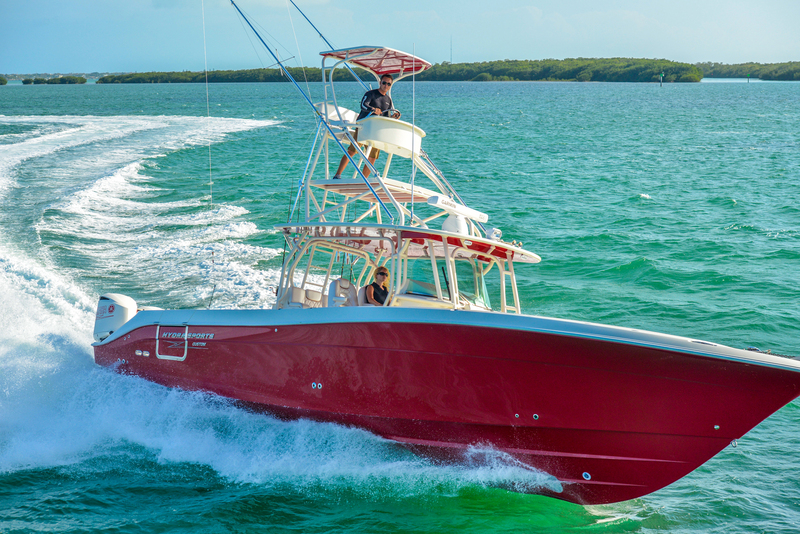 Since Seven Marine debuted its 557 model in 2011, the boutique outboard builder based in Wisconsin has made steady inroads at the super-premium end of the market. Those motors were displayed on some of the biggest, classiest boats at this year’s Miami show, including a quartet hung on the transom of the new Hydra-Sports 53 Suenos. 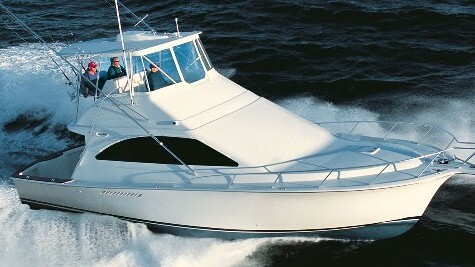 The Seven 627 was not in the water at Miami and pricing wasn’t revealed, but production should begin early this summer. We did get a close look at this motor and filmed a quick video, so here's a quick overview of this new powerplant. Like the 557, the new 627 uses the 6.2-liter supercharged V8 GM LSA Gen 4 engine, which can also be found under the hood of high-performance Cadillac automobiles. With a goal of broadening the torque band to better power heavier boats, Seven Marine has modified the cylinder heads to create more turbulence in the combustion chambers. New inconel exhaust valves better withstand high temperatures and permit a leaner air-fuel mixture at mid-range speeds, to boost cruise economy. 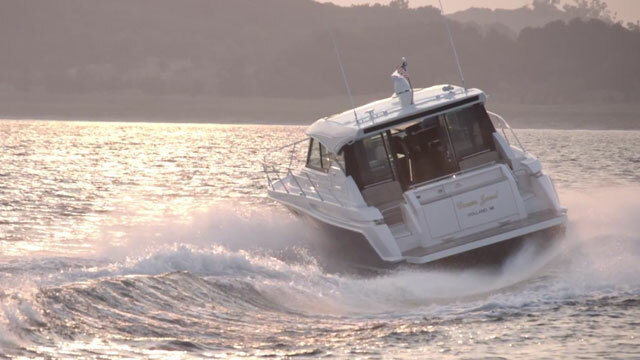 The result, according to Seven Marine president Rick Davis, is a gain of about 50 foot-pounds of torque – the 627 pumps out 600 foot-pounds from 3000 rpm to WOT at 5500 rpm – and 70 more at peak horsepower. And it makes that power on 89 octane fuel. Perhaps initially seen as a bit of a novelty, Seven Marine outboards have found a niche on boats whose builders and owners want absolute maximum power and exclusivity. 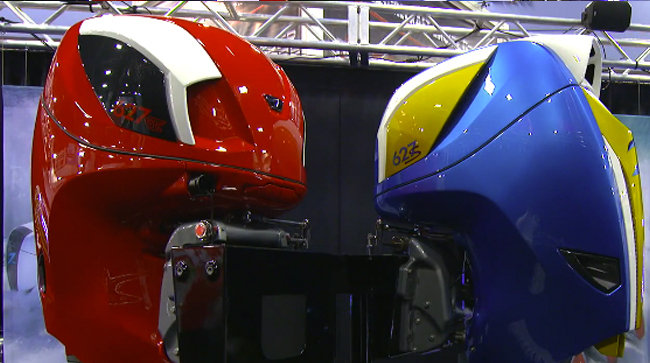 Consider that six of the new Mercury Racing 400R outboards make less power than four of the Seven 627s. 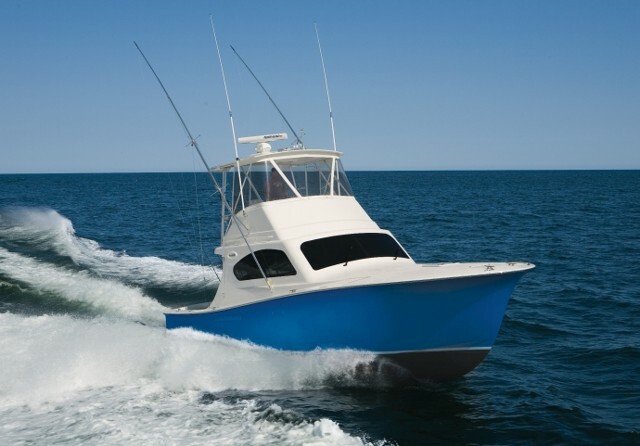 It’s a limited-volume market, and a segment where outboard sales leaders Mercury and Yamaha probably don’t care to compete. 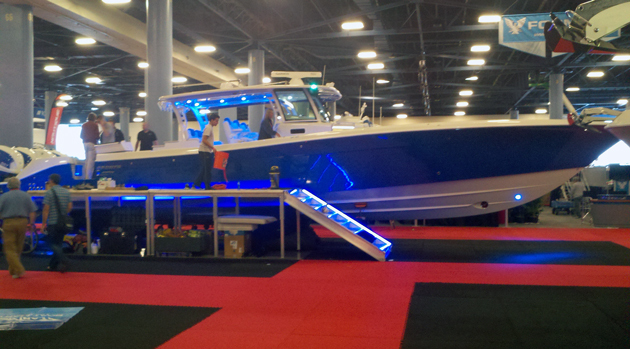 On the new 627 more power, matching custom paint, and LED lighting all come into play. The fact that each Seven Marine outboard weighs more than 1,000 pounds does not seem to be an issue on really big boats. In the past year, Seven has added a new twin-prop CR gear case to provide the blade area required to move heavier boats, in addition to its standard case (good for 80 mph) and a crescent-shaped GT gear case for speed boats. 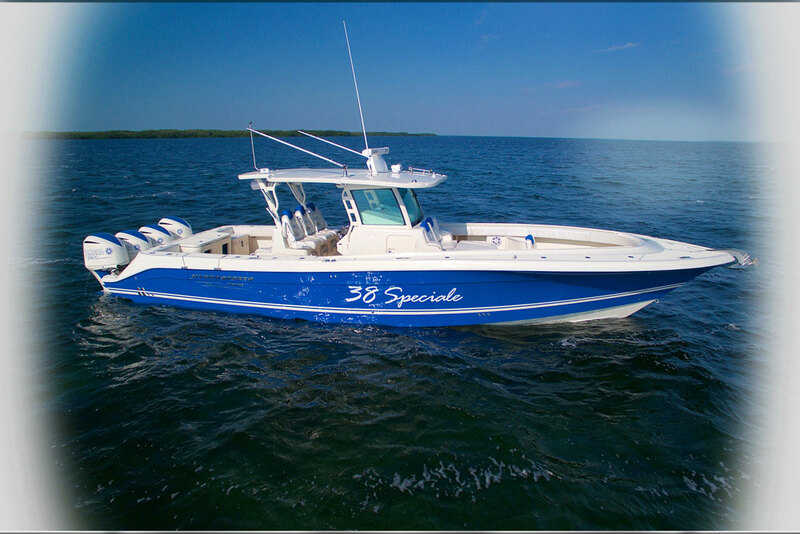 Last year in Miami, I was struck by the sight of Seven Marine outboards decked out in fabulous custom paint, to match the equally fabulous finish of the boats they would power. This year, Seven Marine has added another level of flash with its SpectraBlade cowl, a revised shape that incorporates strips of diffused LED lighting that can be adjusted to produce just about any color imaginable. 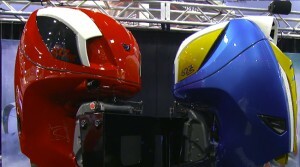 The SpectraBlade cowl will be available for both the 557 and 627 models. 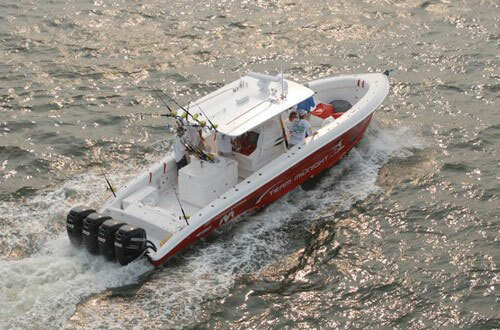 Read more about Seven Marine outboards, or for more information, visit Seven Marine.